The JVC DLA-RS440 is made from ORIGINAL** parts and is intended as a replacement for use in JVC brand projectors and is a replacement lamp for the alternative projector models listed below. It has an average operating time of 3500 hours and includes a 265 Watt NSH lamp made by PHILIPS, USHIO or OSRAM. 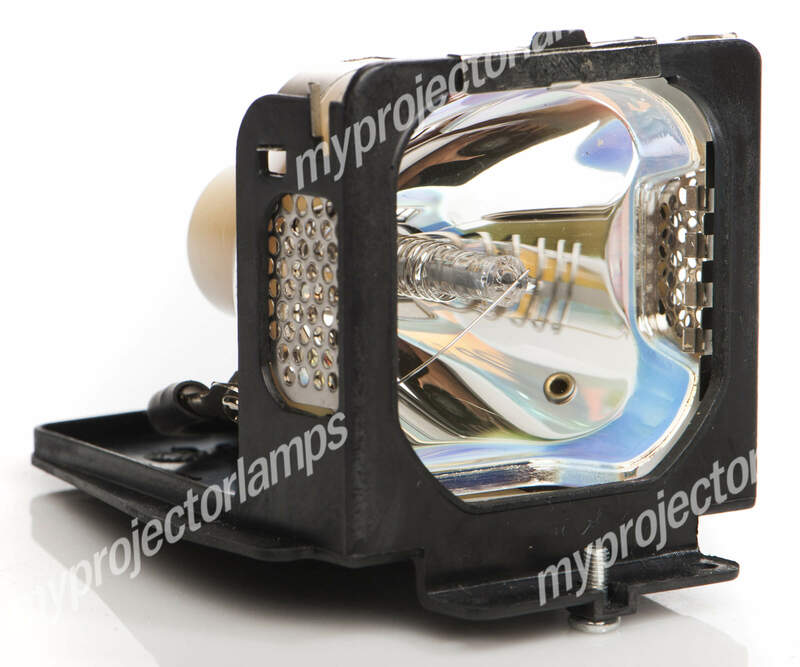 The MyProjectorLamp price is only $640.92 for the projector lamp. The JVC DLA-RS440 and projector lamp module both come with a full manufacturer warranty. Q is there a difference between PK-L2615U vs PK-L2615UG ? will this fit DLA-X770R ? Asked by n On July 31, 2017, 9:03 a.m.
A Hello. Thank you for your questions, there is no difference between those two projector lamps The model number is used to signify a different region for the projector lamps distribution. This product will work perfectly in your JVC DLA-X770R! Thank you! Answered by MyProjectorLamps On Aug. 3, 2017, 6:53 p.m.